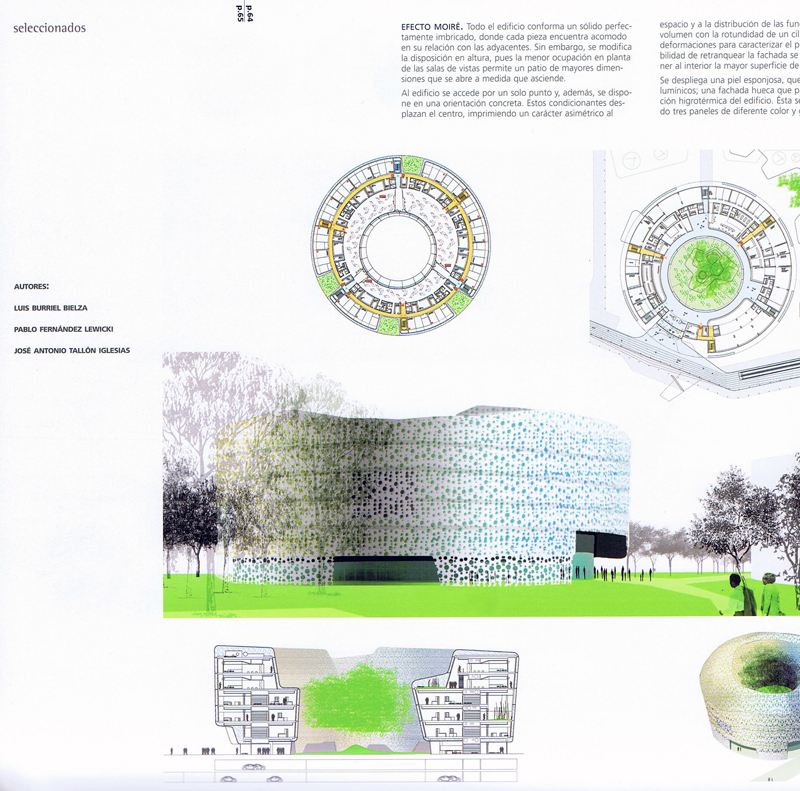 SOMOS ARQUITECTOS PUBLICATIONS: EA!. CAMPUS OF JUSTICE IN MADRID. SHORTLISTED. EA!. CAMPUS OF JUSTICE IN MADRID. SHORTLISTED. SOMOS.arquitectos published in EA!, 2007. Our proposal for the New Administrative Courts in the New Campus of Justice in Madrid was shortlisted.